The following text has been lifted from a press release provided to Inven Global. ReKTGlobal, the parent company of Rogue, today announces a $10.8-million Series A funding round. 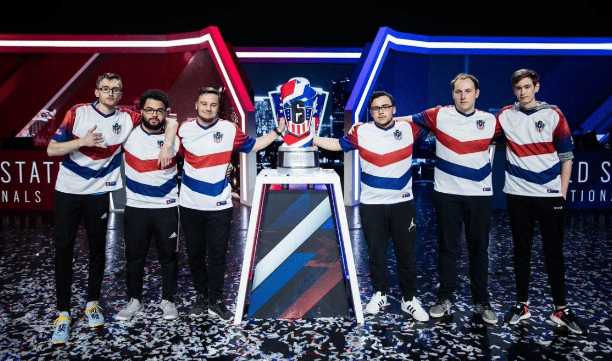 The global esports venture company’s financing was led by Nick Gross, an entrepreneur, philanthropist and musician, who is founder of entertainment and media company Gross Labs and will now join the board of ReKTGlobal. 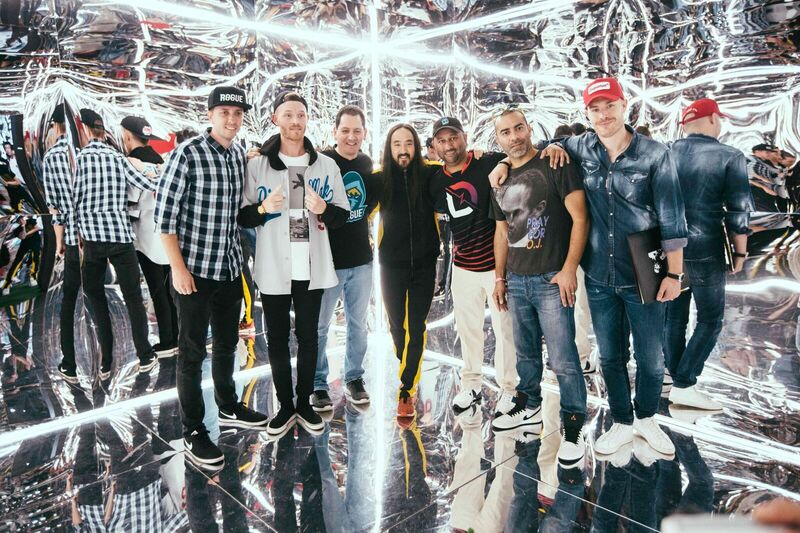 Other notable investors participating in the round include Steve Aoki, Imagine Dragons band members and manager Mac Reynolds, Live Nation, Larry Rudolph, partner of Maverick Management, Ozone Entertainment founder Bret Disend, and 1916 Management founder Jonny Gordon along with other sports, media, and entertainment investors. 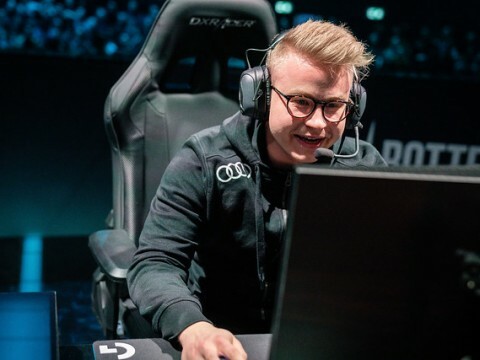 The round will help fund Rogue’s global expansion and entry into the new League of Legends Europe Championship (LEC). 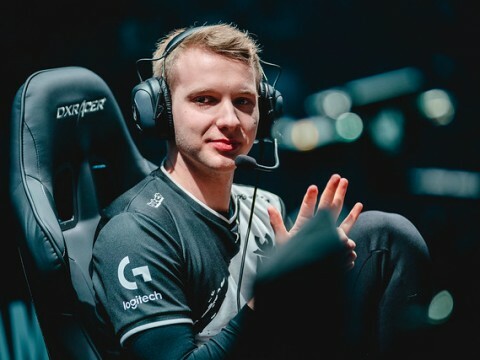 Rogue is the only North American esports organization to secure a franchise spot in the LEC without previously participating in the Riot Games’ European League of Legends Championship Series. An early investor in ReKTGlobal and the lead investor in the Series A funding round, Nick Gross has worked closely with ReKTGlobal to bring esports programming to his Find Your Grind organization and to establish the Junior Rogue program, which both work to mentor kids under 17 to ensure that competitive gaming is seen as a viable career path for future generations. “We’ve believed in the vision of ReKTGlobal’s co-founders Amish Shah and Dave Bialek from the beginning. By partnering with ReKTGlobal, Find Your Grind was able to bring esports curriculum to high school across the United States and award $450,000 in annual scholarships to students interested in exploring esports as a possible lifepath,” said Gross, who also serves on the board of The Gross Family Foundation, one of the largest philanthropic organizations in the world.